Big news! 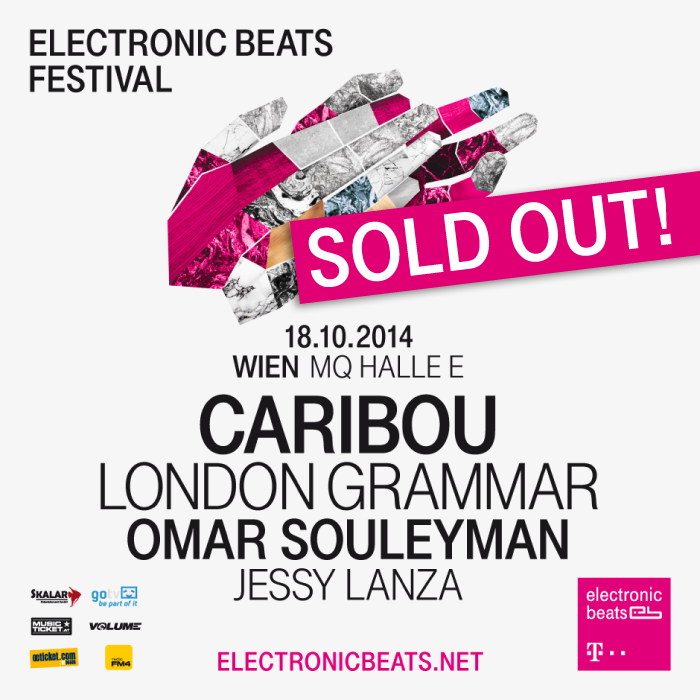 The artists stepping up to play Electronic Beats Festival Vienna on October 18th are Caribou, Jessie Lanza, London Grammar and Omar Souleyman. While the last couple of years have seen Dan Snaith pursue his more dancefloor-oriented project, Daphni, there’s a palpable buzz around the return of his Caribou guise. Of course, this isn’t his first EB show (he played Cologne in ’10) but with a new album, the highly anticipated follow-up to Swim, due later this year, we can’t wait to see how the new material plays out live. 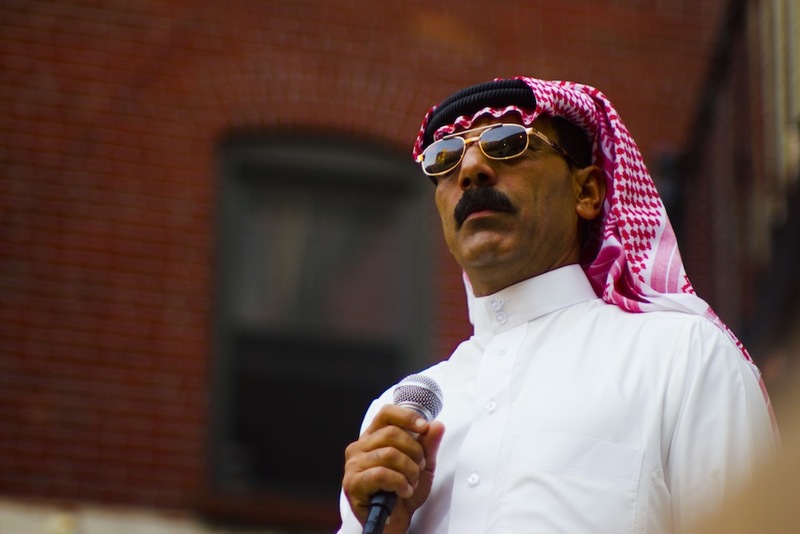 We’ve also lined up Syrian superstar Omar Souleyman who’ll be sure to get they crowd dancing the Dabke; his synth-heavy take on the Syrian folk music is as distinctive as it is frenetic. With his excellent last album, the Four Tet-produced Wenu Wenu still fresh in our memories, his show promises to unmissable. 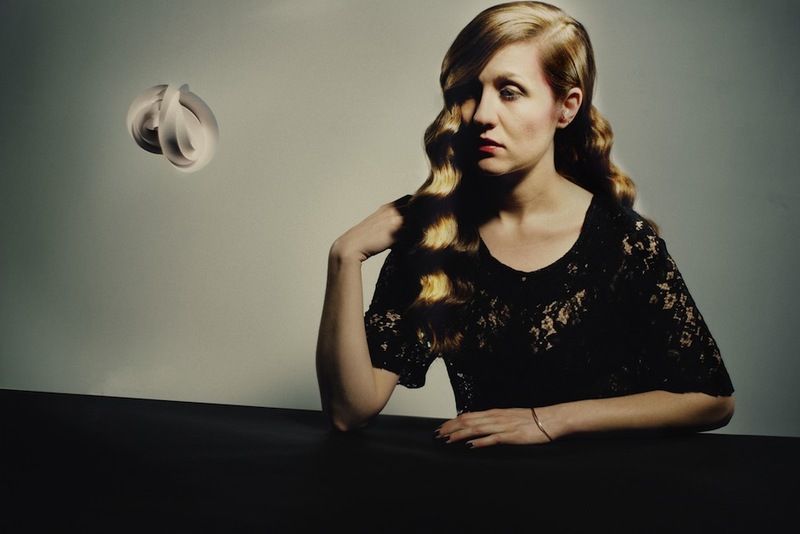 Adding some late-night R&B to the proceedings is Jessy Lanza. With one half of Junior Boys on production duties and the support of tastemaking label Hyperdub, the young Canadian is part of a new wave of sophisticated future pop. 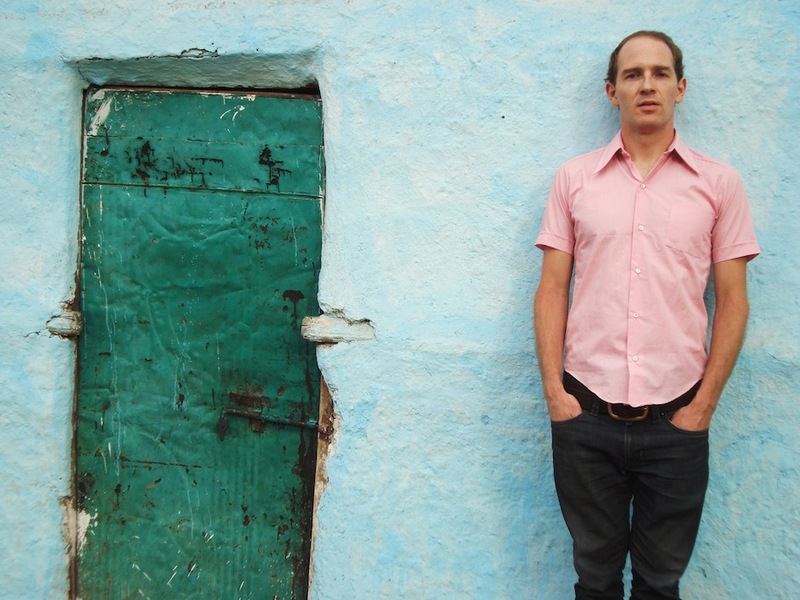 Lanza’s so hot right now that Caribou recruited her for his forthcoming album. 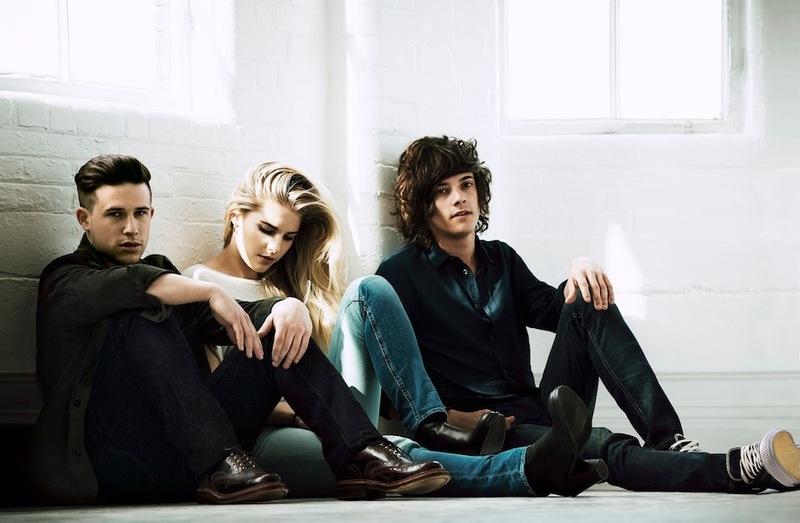 Finally, London Grammar will also be making their EB Festival debut. The British trio of Hannah Reid, Dan Rothman and Dominic ‘Dot’ Major have been ones to watch since their debut album If You Wait landed last year. They’ve since enjoyed chart success across Europe, their ethereal, horizon-skimming sound an obvious slam dunk for those who like their pop epic. The event takes place at the city’s Museumsquartier on October 18th. Tickets are sold out now, but stay tuned for news on giveaways. Will we see you down the front? Who are you most looking forward to seeing? Use the hashtag #ElectronicBeats for all online discussion.